In sports, it's common knowledge that practice makes perfect. In fact, the average Olympic athlete practices around 6-8 hours a day. That can add up to over 2K hours a year just in training for their job. But, no matter what profession you're in, practicing is an essential component to improving your overall abilities. In customer service, reps must train their communication skills and be able to anticipate and analyze different types of customer interactions. Customer service teams often undergo training that helps team members acquire these valuable abilities. Even the most experienced reps can use these lessons to sharpen their skill set while simultaneously passing down their tricks to newer teammates. Companies that are looking to provide their reps with customer service training can easily find options both online and in person. These services can be simple like a free lesson with minimal time investment or they can be an intense, multi-week training that drills into a specific curriculum. 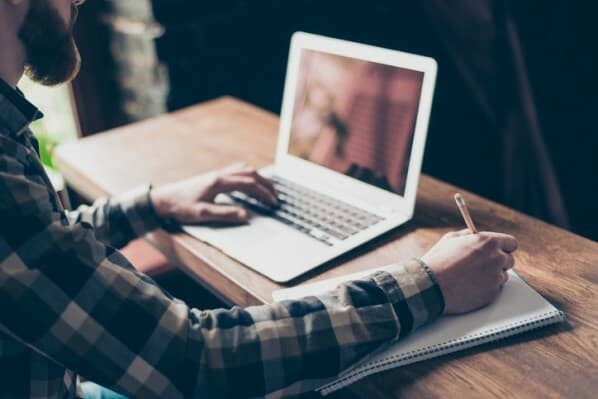 In this post, we compiled a list of the most effective customer service and support training programs of 2019. Customer service and support training programs come in a variety of formats. Some can be extremely extensive and provide in-depth coverage of a topic, while others discuss general knowledge of customer service fundamentals. For our list, we looked for a diverse group of options that should be helpful for any customer service team. Alison's customer service training program is designed for employees at any stage of their customer service career. It introduces the basic concepts of customer service through a 1-2 hour online course. The goal of the training is to teach reps how to handle difficult customer interactions while understanding why they occur in the first place. The course dives into the process of creating a customer-focused approach to customer service. It covers topics like handling inquiries and complaints from customers as well as reading stressful situations to determine the best outcome. The skills and fundamentals obtained from this training program are essential for delivering consistent customer satisfaction. This support training provided by Service Strategies helps technical support reps provide high-quality customer service. It focuses on teaching them effective communication techniques when providing a technical solution. Sometimes these answers can be tricky to explain to customers, so it's important to learn how to communicate these solutions using the customer's language. The two-day course is built for anyone in a customer service department or anyone who regularly interacts with customers. Service Strategies even offers three ways of attending the training: on-site, public, or online. For on-site training, Service Strategies sends an instructor to the company to administer the course while public training occurs at various locations in groups of 15 attendees. Their online course is self-paced and available for 60 days after registration. 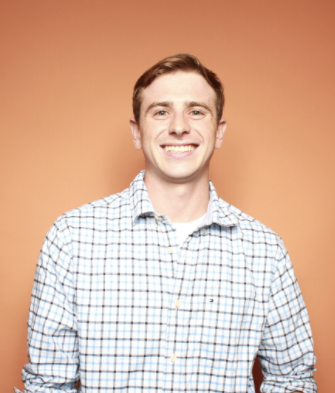 HubSpot Academy offers a few different courses that provide useful customer service lessons. The most notable one being their new Inbound Certification course which includes the most recent updates to the Inbound Methodology. Another relative course for customer service reps is the "Conversational Strategy" course which breaks down the fundamentals of messaging strategy. Even customer service managers who are looking for trainings themselves can look at the "Lead Management" course that covers the steps to nurturing and delighting customers. HubSpot Academy even offers customer service training that's specific to HubSpot's users. For example, their "Service Hub" course explains how to use the Service Hub tools throughout the reps daily workflow. This includes actions like setting up the knowledge base, installing chat snippets, and connecting your support inbox to the conversations tool. edX's customer relations training program uses videos of real-life service interactions to teach attendants customer service skills. The videos are taken from businesses that are in retail, food service, and hospitality industries. By using these recordings as a visual aide, the course teaches viewers how to properly analyze customer interactions as well as critique the services in their own businesses. This training program is an eight-week course that requires an estimated 2-3 hours to complete. Upon passing the course, users have the option to purchase a certificate that confirms their course completion status. Universal Class is a website that provides accredited courses on just about anything you can think of, including customer service. 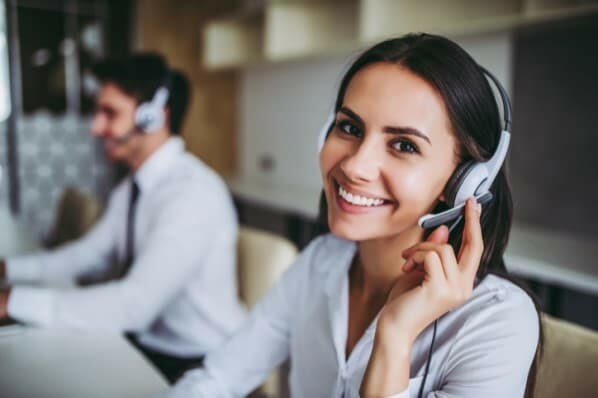 While they do offer a few customer service courses on their website, one of their most notable ones is their Call Center Customer Service course. 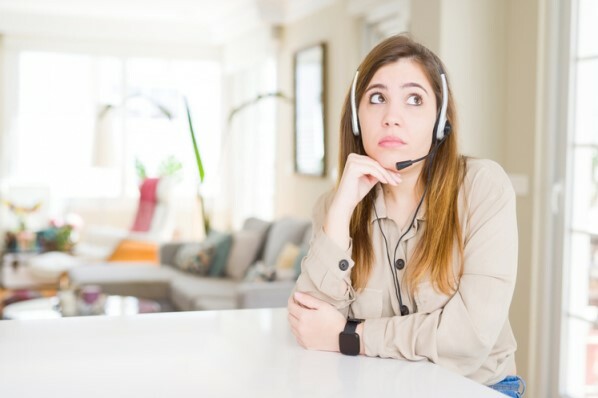 This course covers the different responsibilities of a customer service representative as well as the skills needed to succeed when working in a call center. It also discusses common call center etiquette and the roadblocks that a service or support rep can expect to experience in a customer service position. The course is taken online throughout a six-month period and concludes with a cumulative final exam. Bonfire offers team training that "uniquely personalize[s] the development experience for each person." Its Customer Service Advantage course helps customer service teams come up with an action plan for addressing tricky customer interactions. The goal of this training is to motivate reps to find effective solutions rather than just offering apologetic explanations. Bonfire's courses are constantly being updated and can be attended over a few different mediums. The first option is an in-person training where Bonfire sends a representative to the company to teach the lesson. The next option is a 90-minute virtual training session that provides a real-time stream to a Bonfire instructor. The final option is a traditional online course that has unlimited access over a 60-day period. Customer service roles can often be strenuous and it's common for experienced customer service reps to burn out over time. The Customer Service Refresher Training offered by Business Training Works aims to re-energize depleted customer service and support workers. It does so by explaining how customer service is changing over time and how customer expectations are evolving as well. The training program is a half-day day course that is conducted over a three-hour session. It can be held on-site at the business or in a virtual classroom. The course covers a variety of customer service topics that range from "Best Practices for Routine Interactions" to "The Problem Solving Process." SkillPath's Communication courses provide valuable lessons about communication skills that are imperative to customer service. They have courses that teach things like active listening, negotiation, and technical writing. They also cover important business skills such as professional presentation and "developing a professional presence." Learning about these fundamental skills is great for employees who may lack professional experience. Skill Path's courses are offered both online and on-site at varying prices and duration. For more customer service and support training programs, check our ultimate guide for customer service and support training.